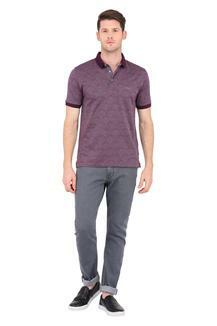 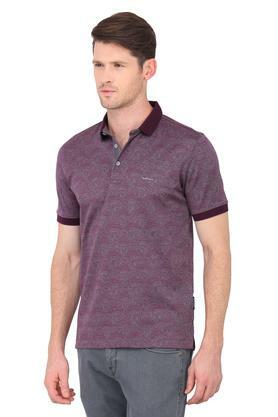 If you are a fashion cognizant, you will surely gravitate towards this T-Shirt from the house of Van Heusen. 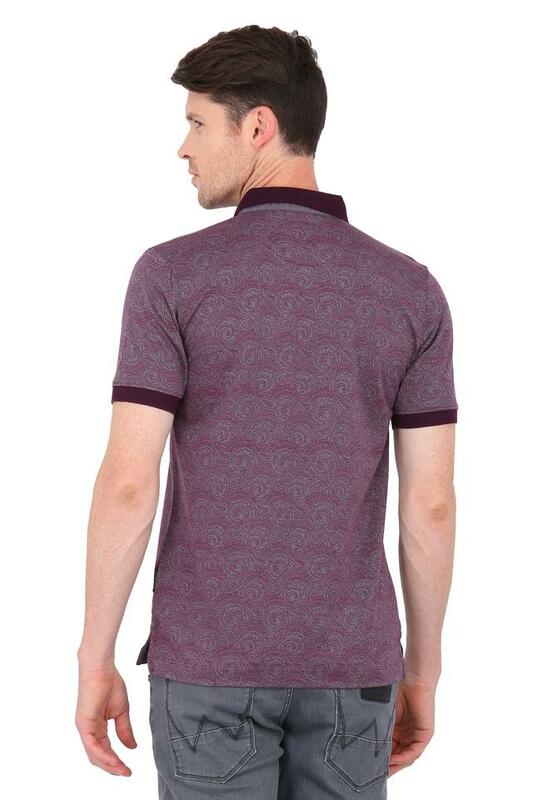 Its premium quality fabric feels good against your skin and ensures maximum breathability. 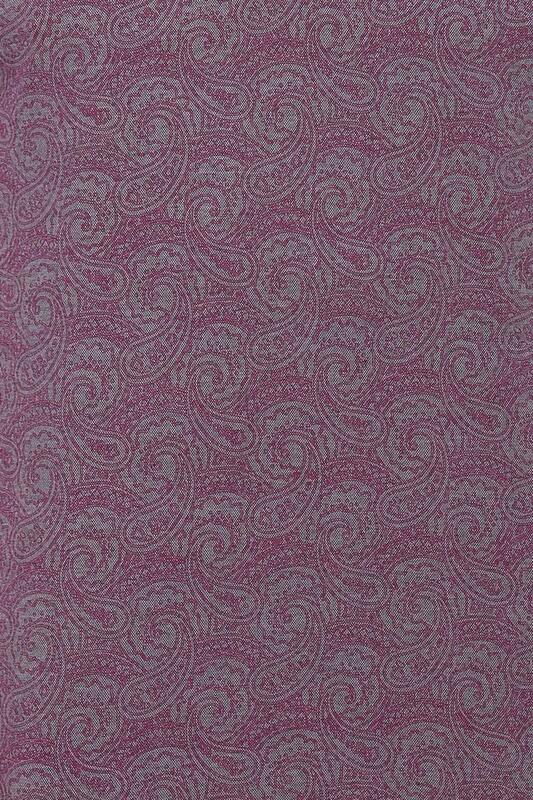 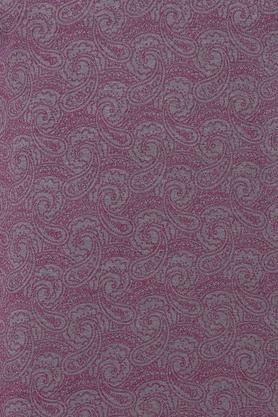 Besides, it flaunts a polo collar and a printed pattern which accentuates its overall design. 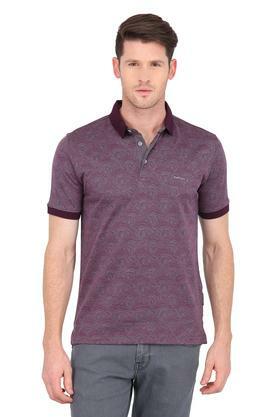 Impeccably designed for every casual occasion, this trendy printed T-Shirt is an excellent fusion of style and comfort. 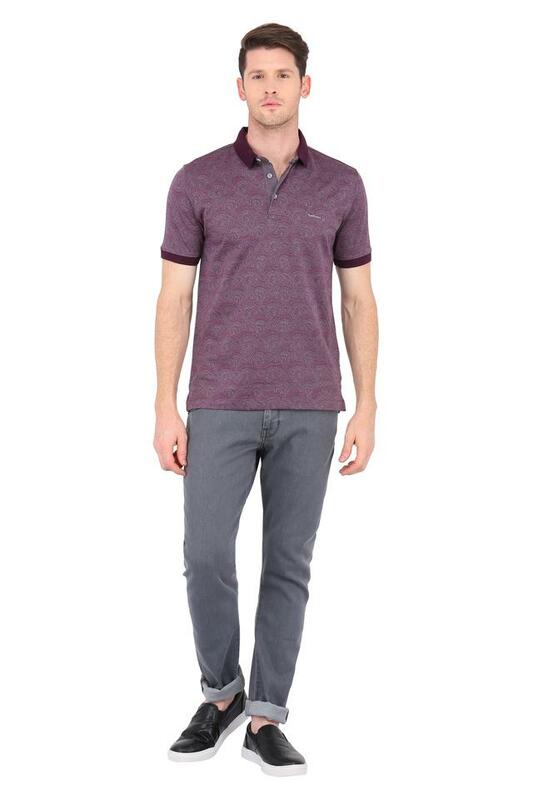 It will look good with a pair of jeans and boat shoes.